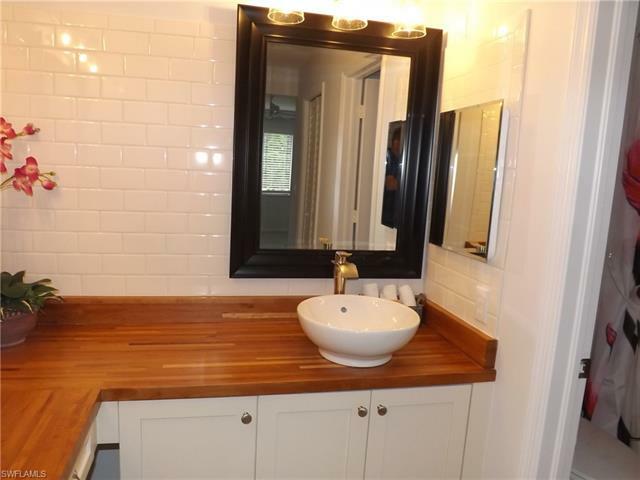 JUST RENOVATED!!! 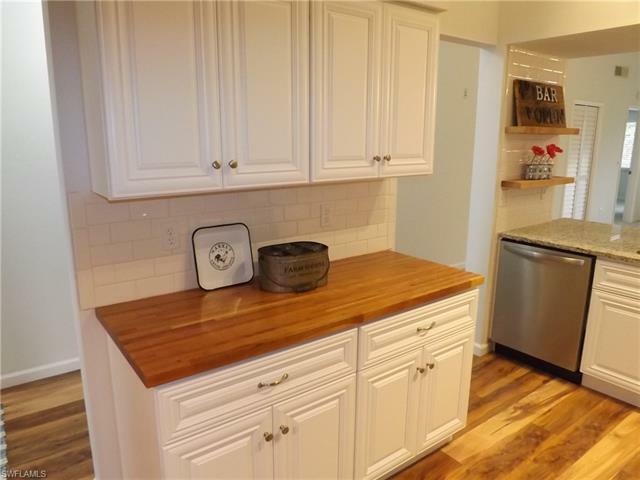 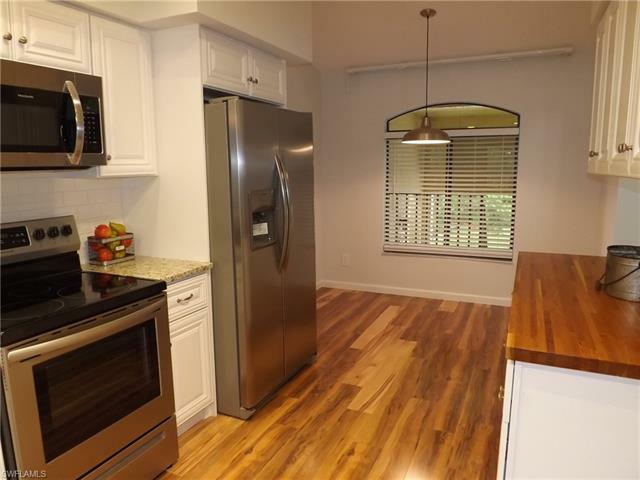 Freshly painted, completely remodeled kitchen & bathrooms and new carpeting. 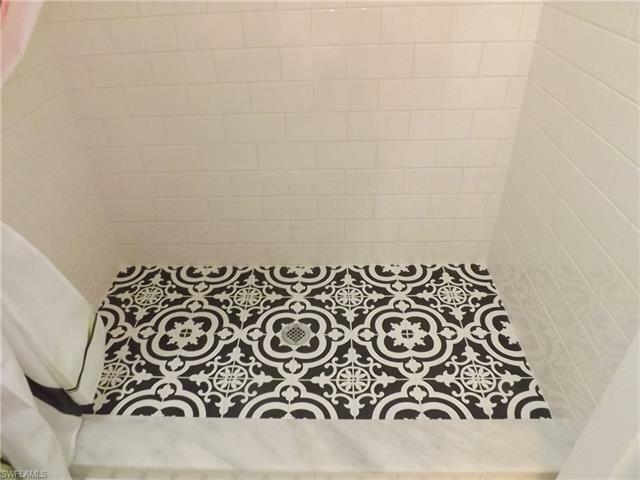 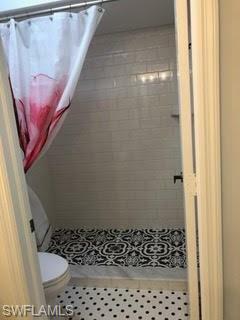 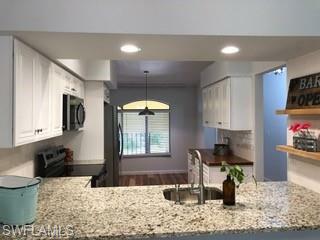 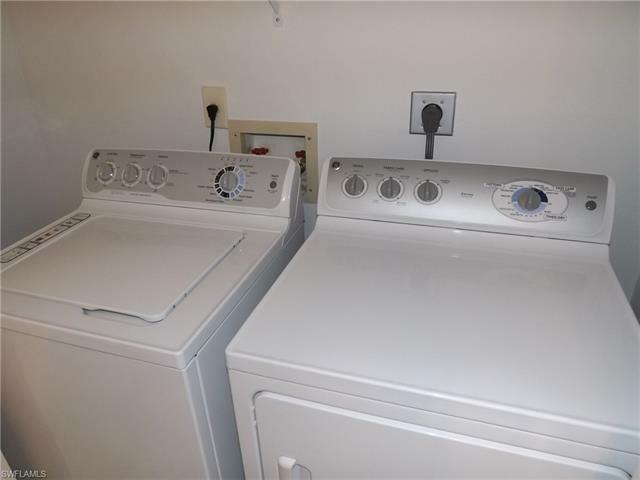 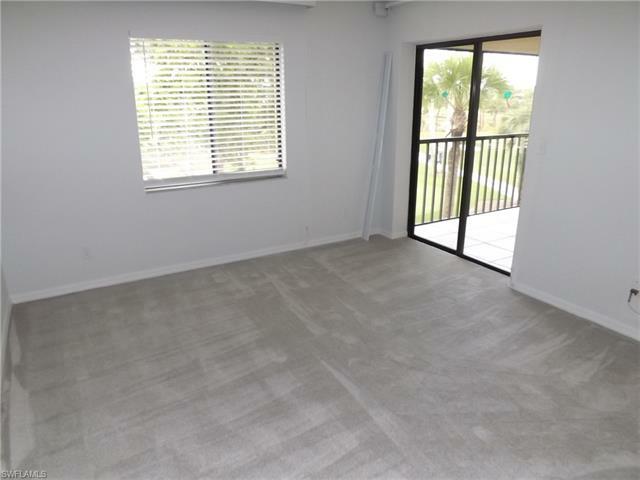 This 3rd floor 2 bed / 2 bath is ready for you. 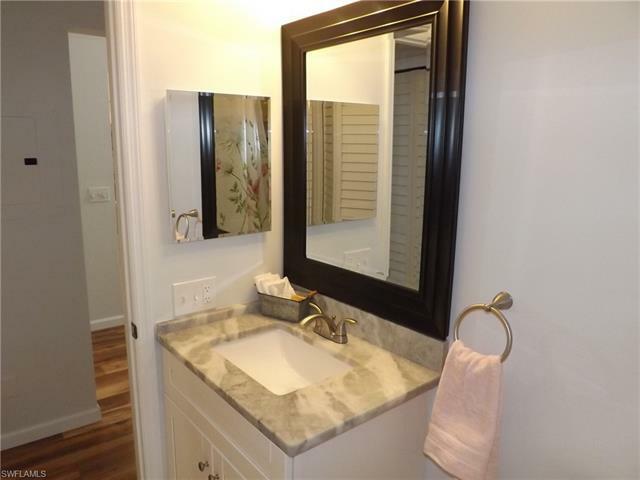 Add your furniture for the finishing touches. 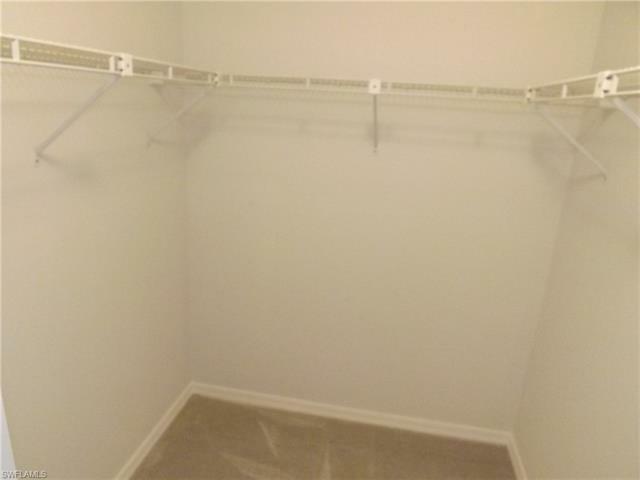 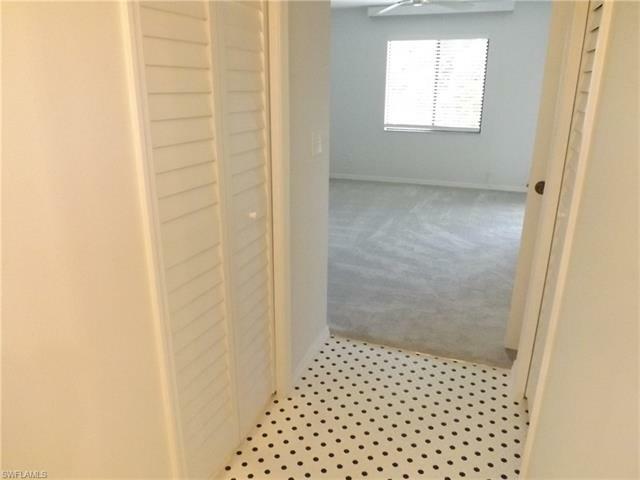 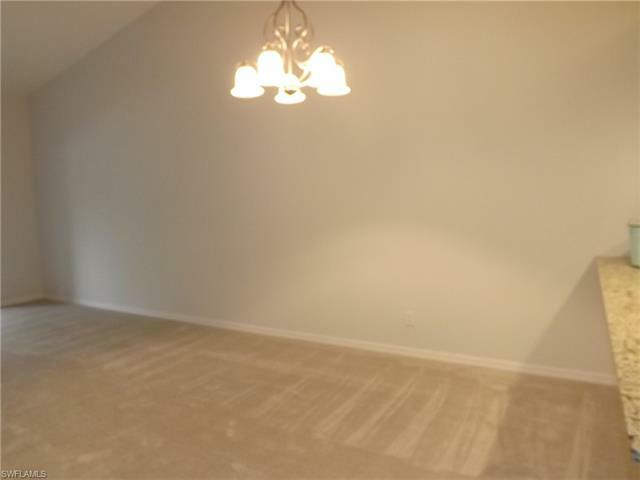 The condo is complete with new flooring throughout, high cathedral ceilings and freshly painted walls. 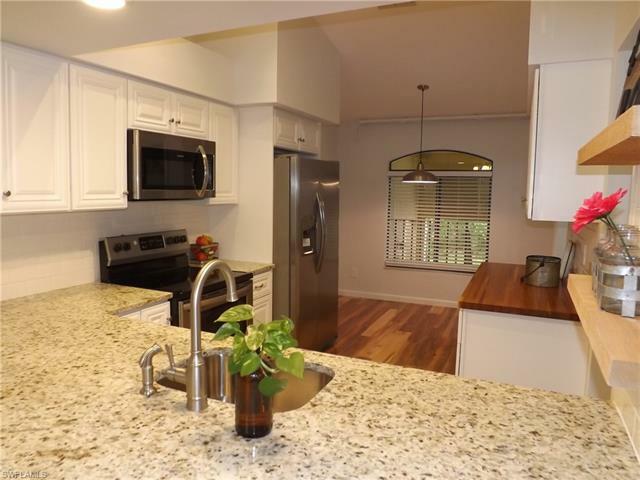 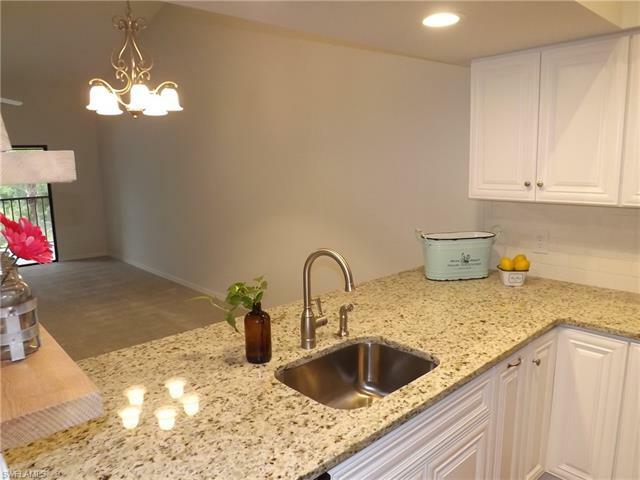 The granite counter tops and extra storage make the kitchen a great place to cook & entertain. 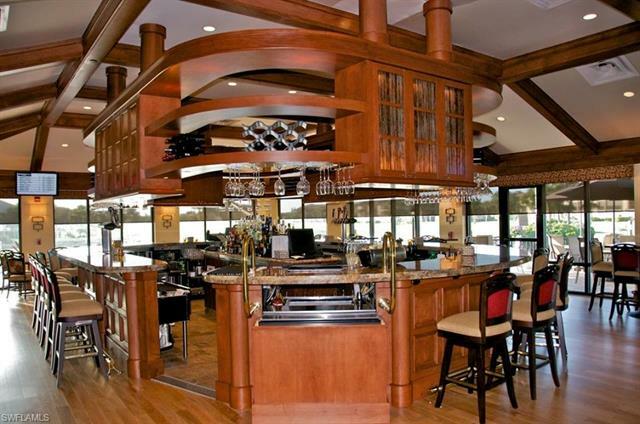 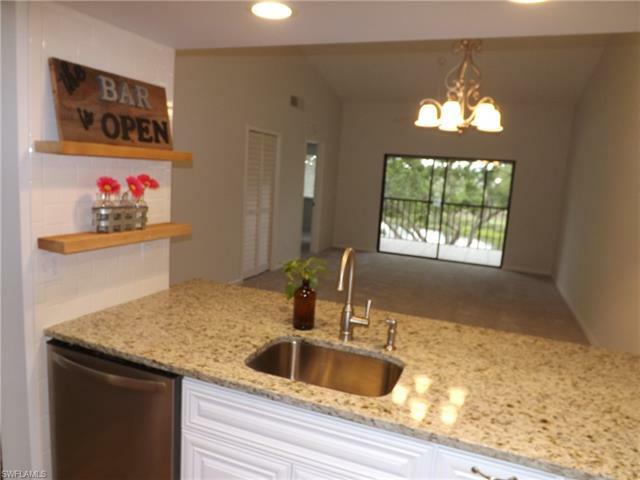 The counter bar opens to the dining & living areas. 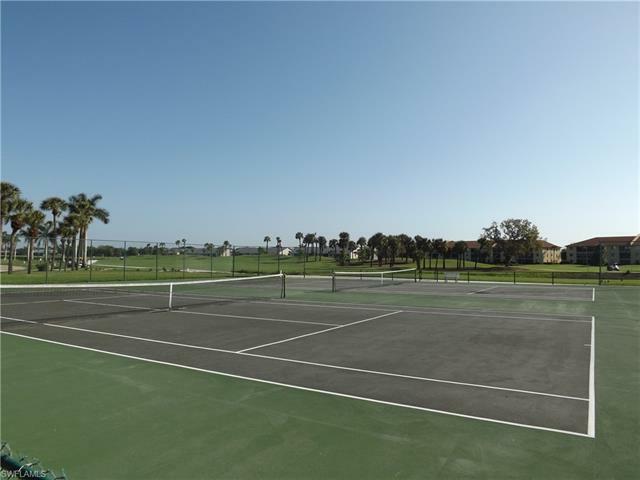 The community pool, gazebo and tennis courts are steps away. 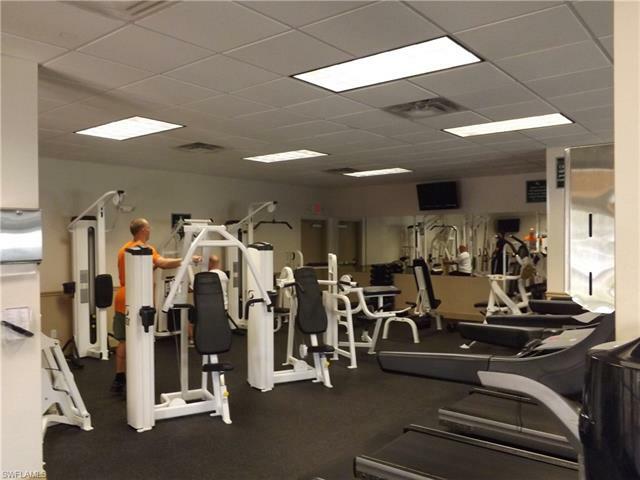 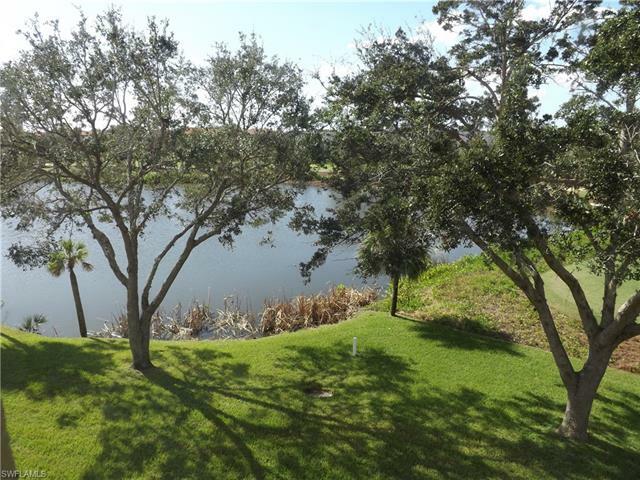 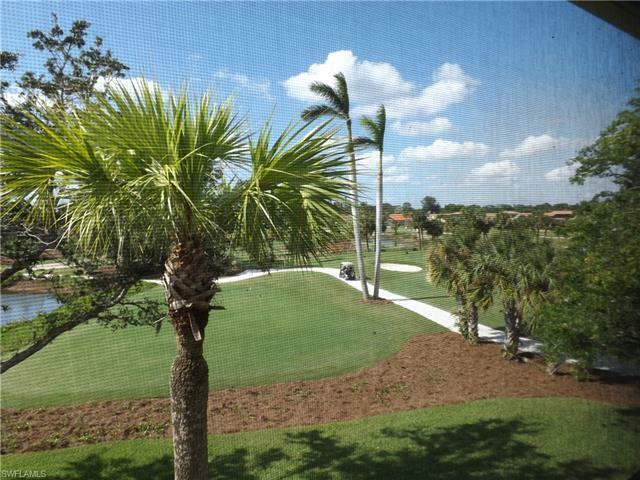 Walking distance to the golf course, practice facility, restaurant and fitness center. 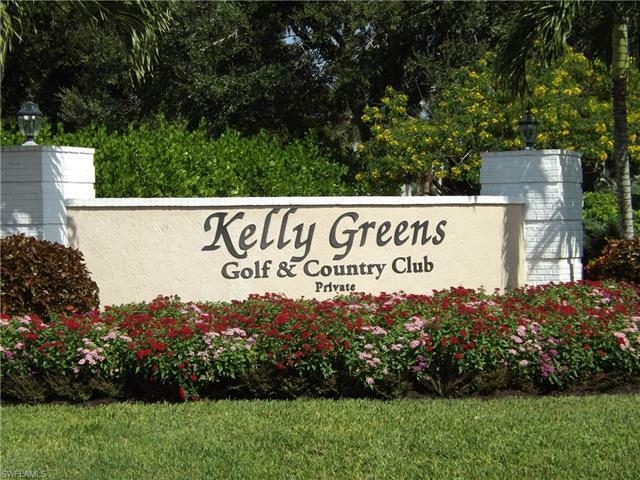 Kelly Greens amenities include a recently renovated Gordon Lewis designed championship 18 hole golf course, short game practice area, 4 Har-Tru tennis courts, full-service restaurant and bar, 5 miles of sidewalks, and a full-time activities director. 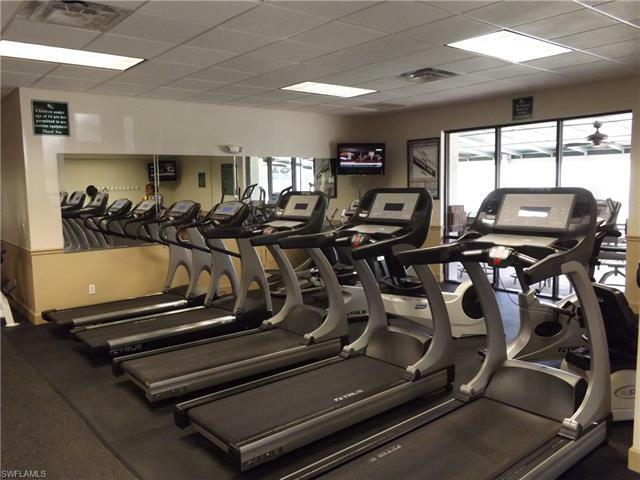 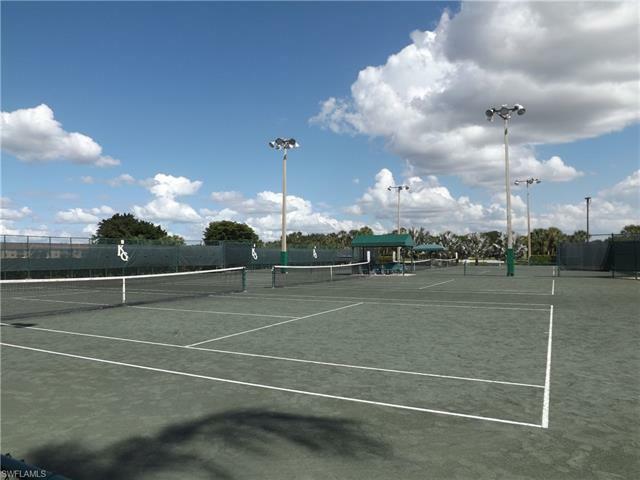 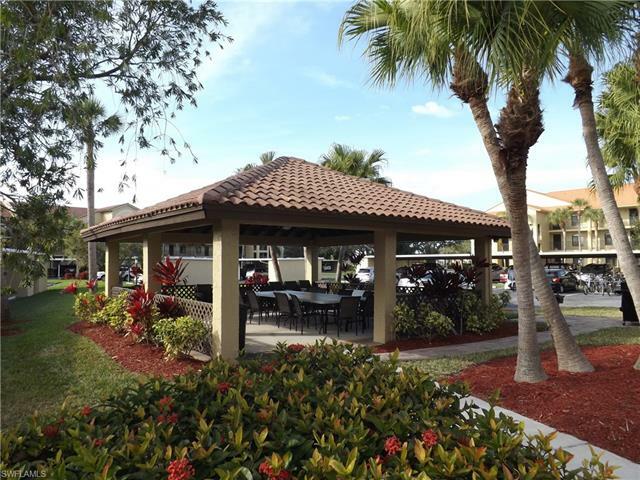 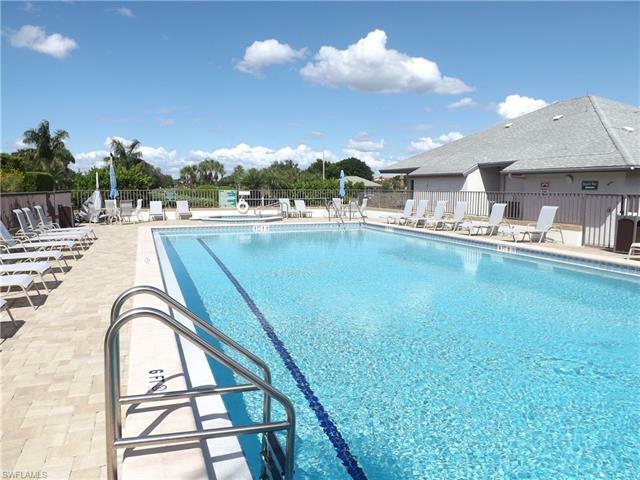 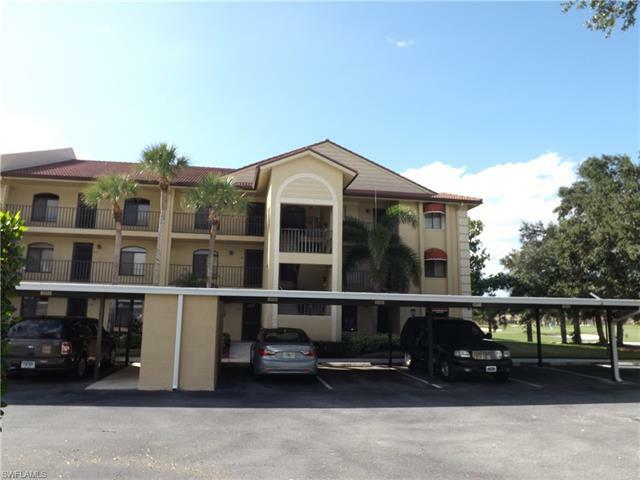 Located minutes from Sanibel and Fort Myers beaches, Barbara B. Mann Center, shopping, hospitals and more. 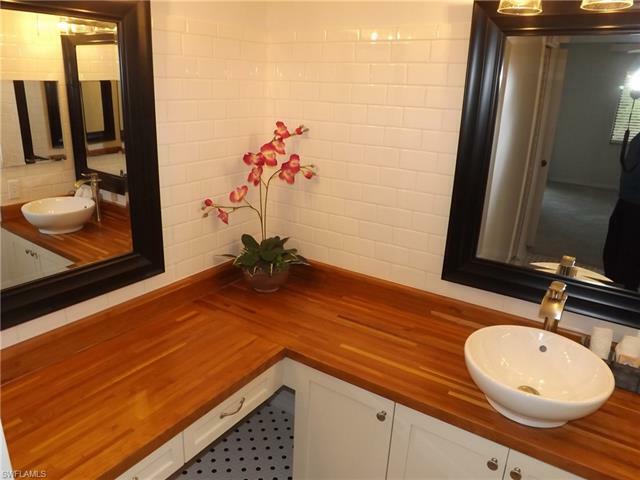 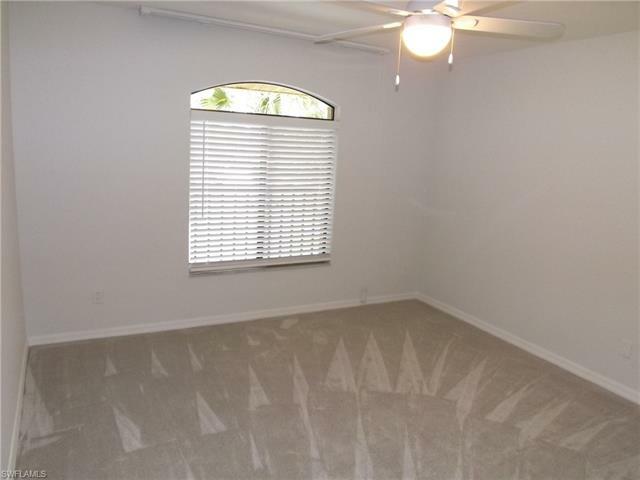 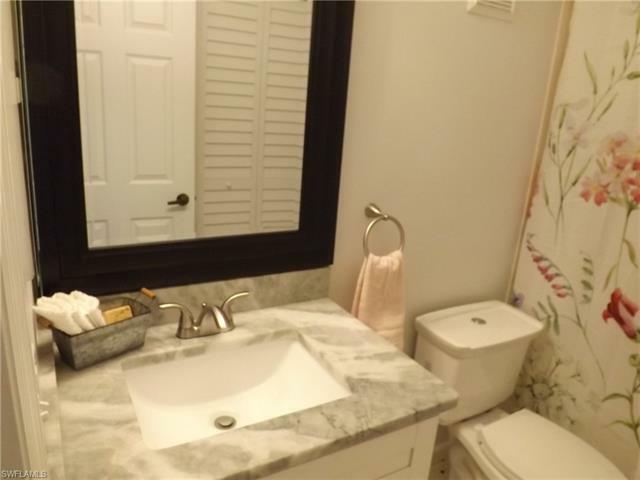 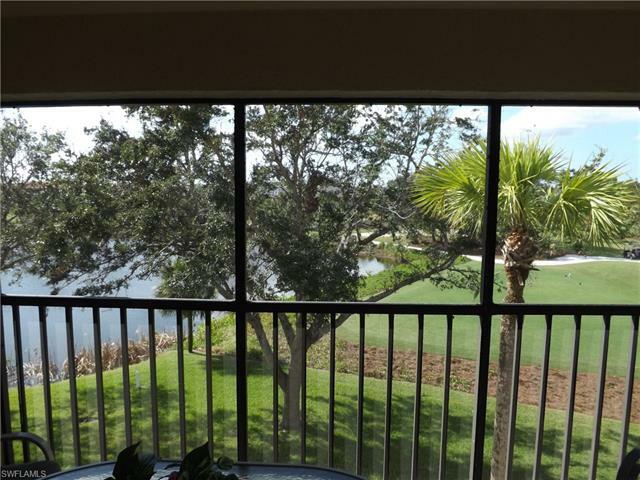 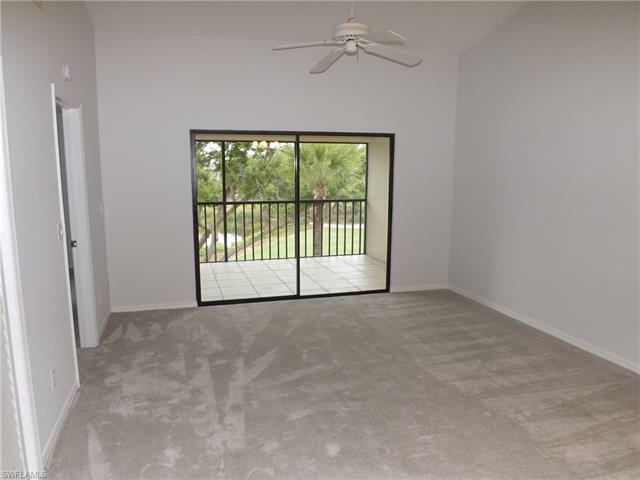 Enjoy your piece of paradise in this move in ready condo. 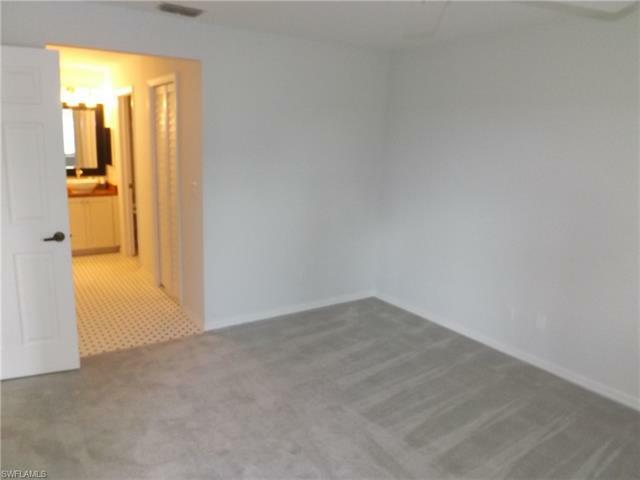 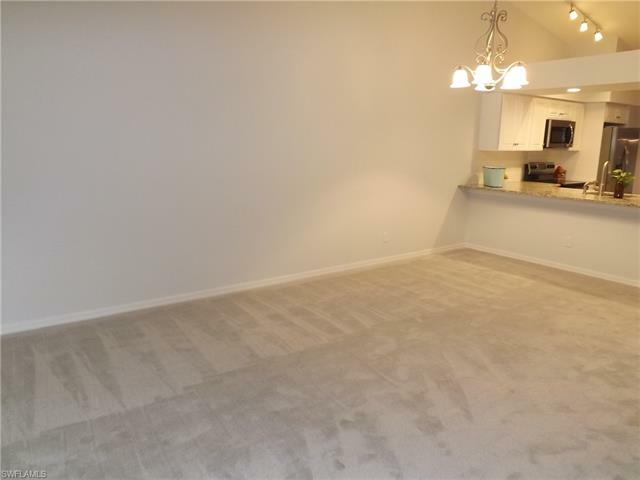 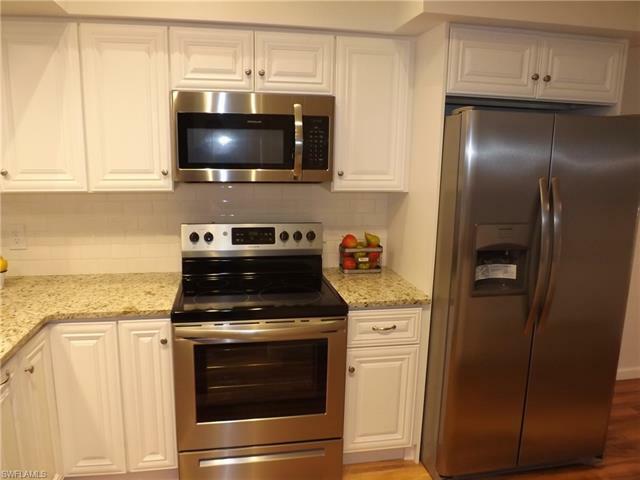 Schedule an appointment today to view this fantastic condo!